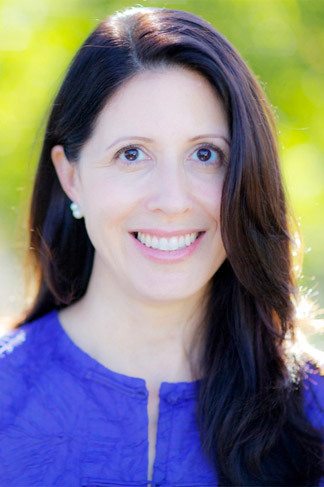 Laura Flores Shaw is the Head of School at Oak Knoll Kinderhaus Montessori, California, USA. She holds a Master of Science degree in psychology and worked as a marriage and family therapist in the public school system with elementary and high school students and their families. After seeing the inner workings of the traditional public school system, she decided to focus her energy and attention on prevention rather than intervention and turned to Montessori. Laura has found that many concepts and principles she was exposed to in her graduate training are applicable in working with parents, children, and staff.